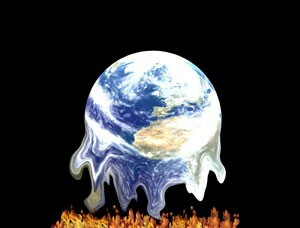 Global warming is an environmental concern, that we can all do something about, everyday. This is a guide about fighting global warming. The debate is over. Scientists agree that planet Earth is in the middle of a warming cycle and human activities that dump CO2 into the atmosphere are helping to turn up the heat. With melting glaciers, more intense weather patterns and vanishing species, we're already starting to see the consequences of rising temperatures. How we choose to deal with the impacts of this problem is going to shape the future of all life on our planet. By taking individual action we may not be able to stop global warming, but we can certainly slow it down. 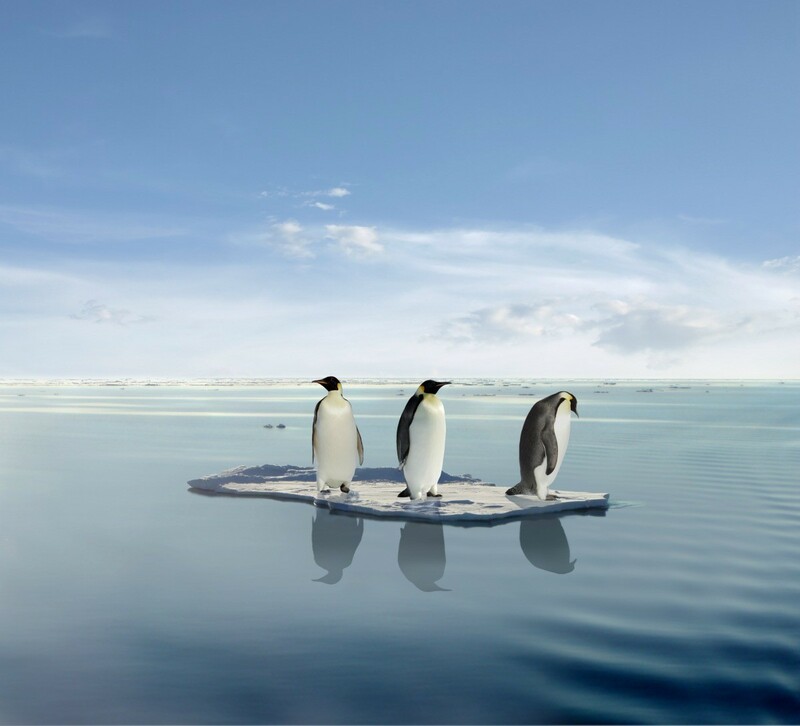 Here are 10 simple things that you can do today to fight global warming. 1. Replace your incandescent light bulbs with compact fluorescents light bulbs (CFLs). It may not sound like much, but CFLs last up to 10 times longer than regular light bulbs. Replacing just one can save 150 pounds of greenhouse gases per year. 2. Drive less. It may sound difficult, but it really isn't. Plan ahead and combine your trips. Take public transportation to work once per week, or better yet, walk or ride a bicycle if possible. Every mile you don't drive keeps one pound of CO2 out of the atmosphere, and every gallon of gas you don't use keeps 20 pounds out of the atmosphere. 3. Unplug appliances and electronic devices when you're not using them. This doesn't include your refrigerator, of course, but it does include your stove, washer and dryer, microwave, television and computers-even your toaster! Even turned off, appliances and electronic devices continue to draw electricity. In fact, as much as 18 tons of CO2 per year is used in the U.S. just to light up clocks and keep memory chips working. Keeping your appliances and electronic devices turned off and unplugged when you're not using them saves thousands of pounds of CO2 per year (and saves you money). 4. Plant a tree. Deforestation is responsible for 1/4 of the carbon emission in our environment. A single tree will absorb 1 ton of CO2 during its lifetime, while it provides food and shelter for wildlife, reduces your air conditioning bill and pumps fresh oxygen back into the atmosphere. 5. Recycle. If your community doesn't offer curbside pick up, find out where you can drop off your recyclables. Recycling just half of your household waste annually saves 2,400 pounds of CO2. 6. Use less hot water. Wash your clothes in cold water and turn down the setting on your hot water heater to save 500 pounds of CO2 per year. By installing a low-flow showerhead, you can save as mush as 350 pounds of CO2 per year. 7. Adjust your thermostat. Turning it up 2 degrees in the summer and turning it down 2 degrees in the winter will save 2,000 pounds of CO2 per year. 8. Keep your tires properly inflated. Rising prices at the pump make this one a no-brainer. Buy yourself a $3.00 tire gauge and check your tire pressure. If your tires need more air, it's free! Proper tire pressure translates into better gas mileage and you'll save 20 pounds of CO2 for every gallon of gas you don't use. 9. Buy fresh organic food from local producers. Organic soil traps and stores CO2 much more efficiently than soils on conventional farms. Fresh foods require 10 times less energy to produce than frozen foods and buying locally helps saves energy and keeps the local economy healthy. Sorry to disagree with you but the debate is definitely not over. The Report from Iron Mountain outlined what actions could be taken in the event that Peace broke out. War was such a huge economic blessing for people like the Rockefellers and the Rothchilds of international banking that they didnt want to lose the gravy train. Among the actions recommended was to stage an alien invasion or more desirable and credible was eminent global environmental disaster. The report was leaked to the media in the 60s and consequently touted as a hoax. Given the latest green revolution and such environmentally irresponsible people such as al gore making movies about it, I choose to make up my own mind. 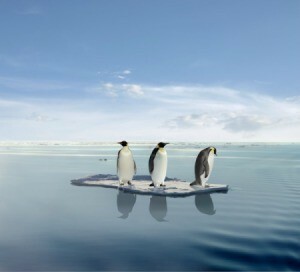 Not all scientists agree about the global warming issue. I love my mother the earth, I just dont want to see her being used in an anti human fashion. Here's another important thing we can all do. Educate ourselves on both sides of the issue and make informed decisions and opinions. Rather than just say "yes boss" the moment someone says that the debate is over.